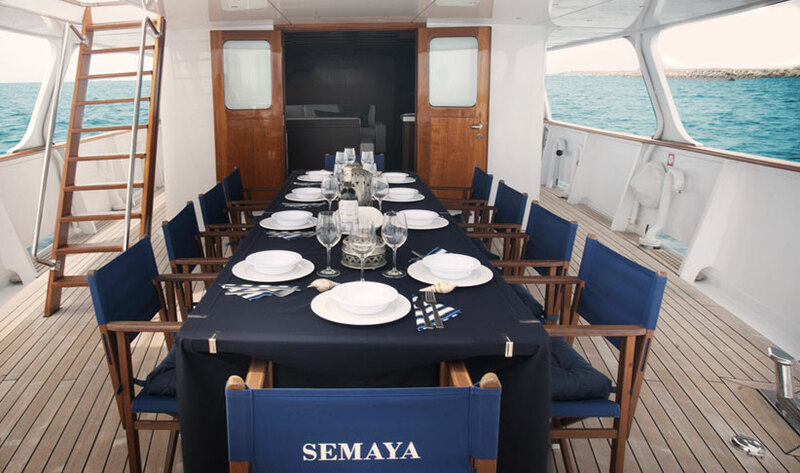 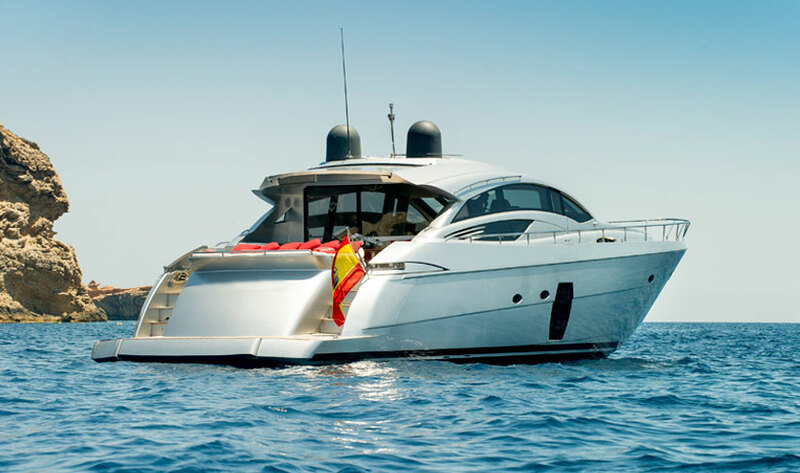 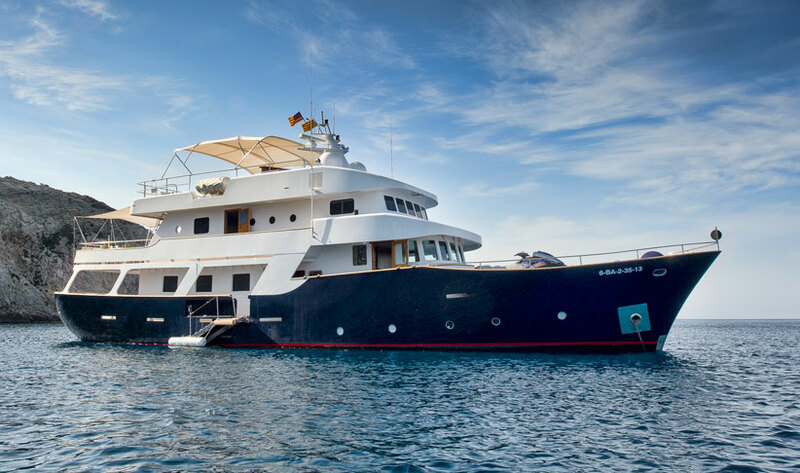 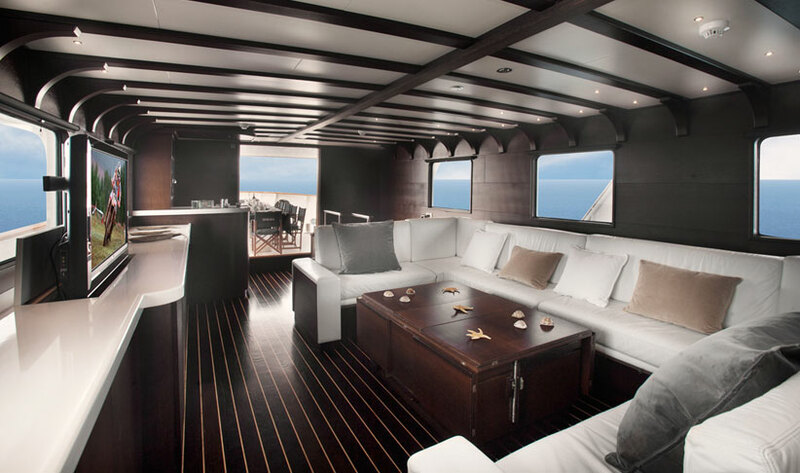 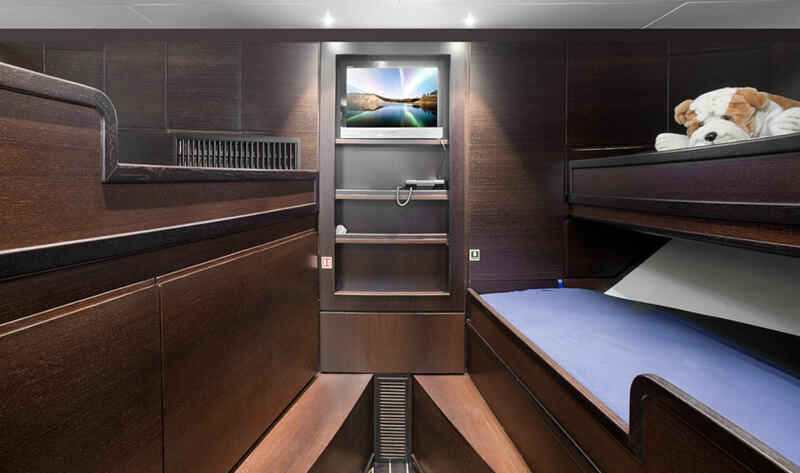 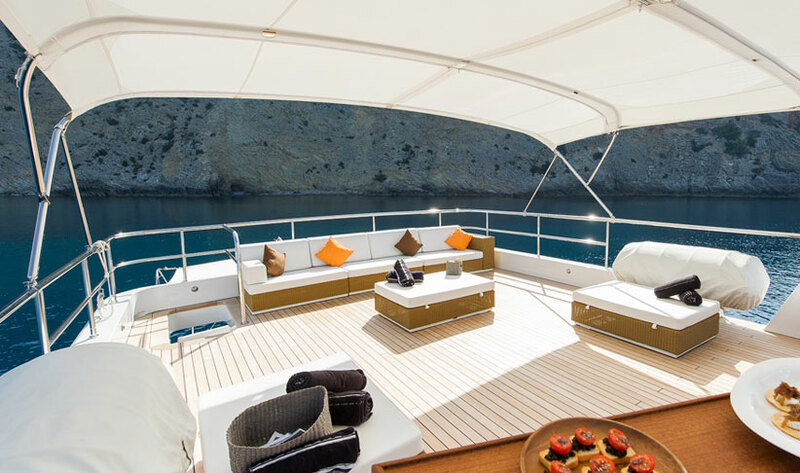 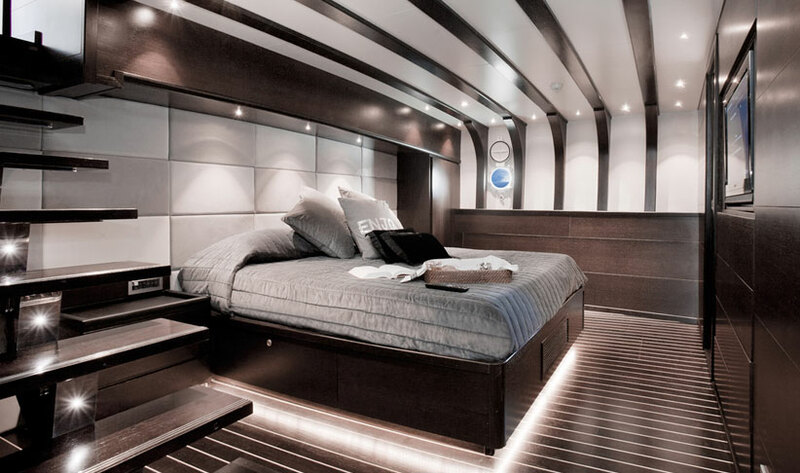 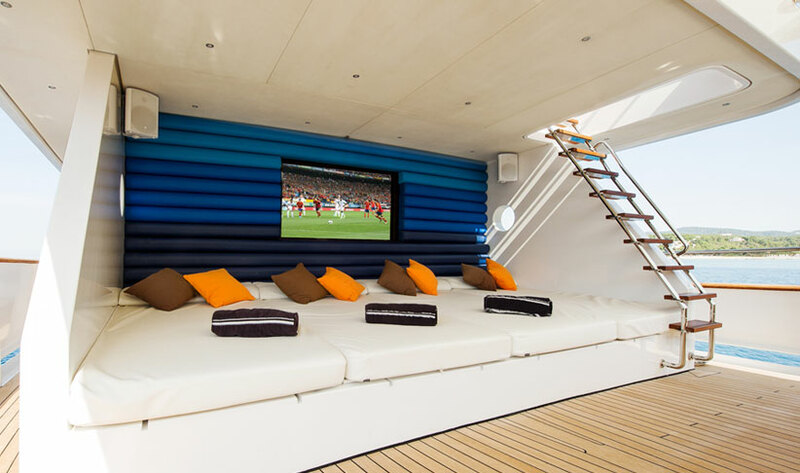 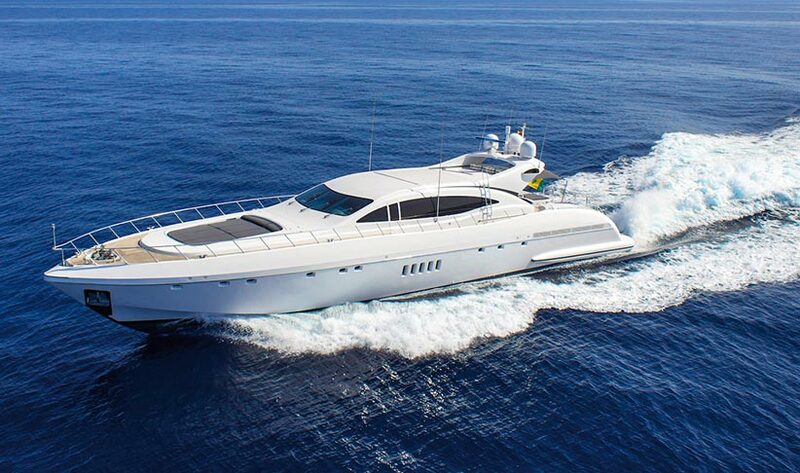 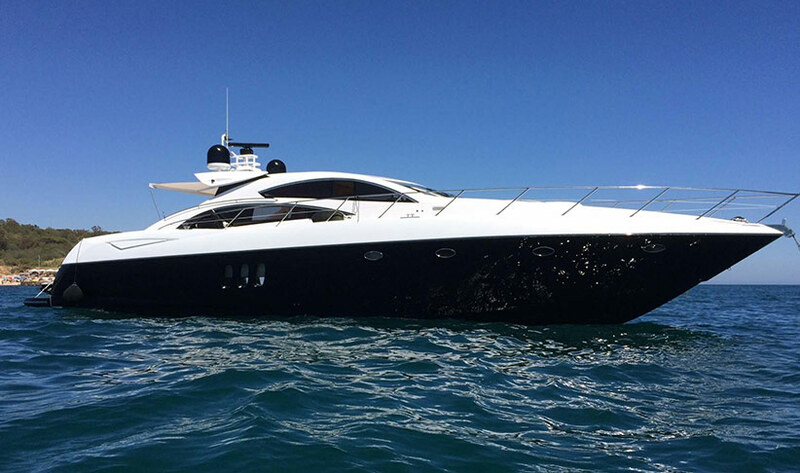 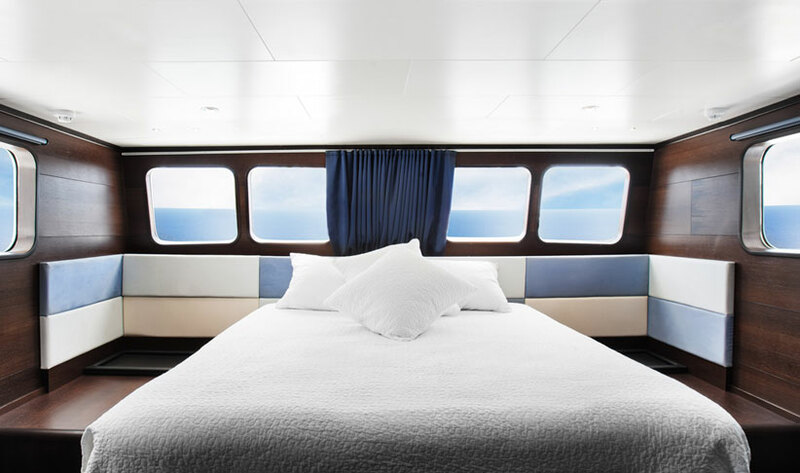 Built in 1968, and refitted in 2009 and 2016, this unique vessel cruises with 12 and sleeps 11 in style while offering a great luxurious and entertaining space. 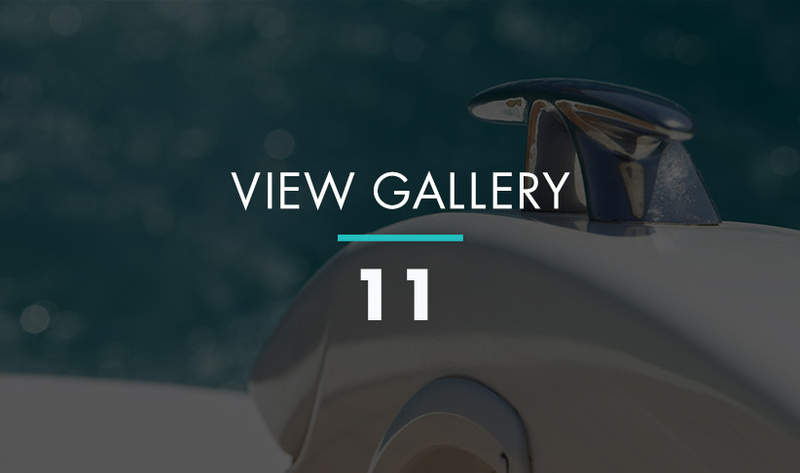 Although she isn’t the fastest in town, the fuel costs at 100litres an hour are sure to make you smile, while you journey in the utmost of style. 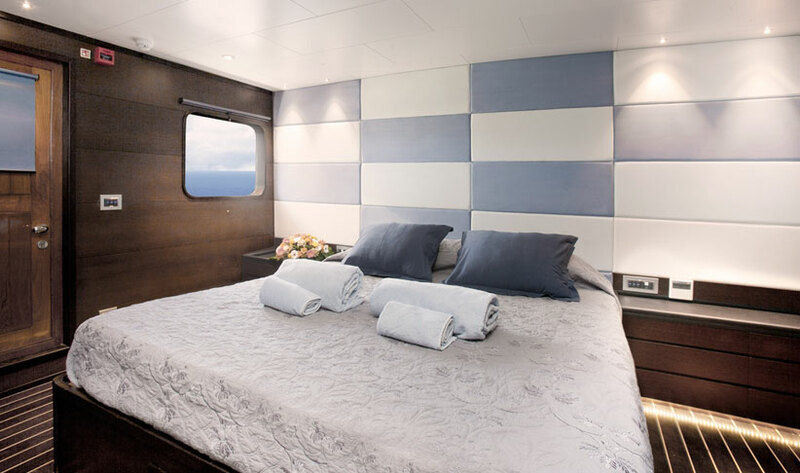 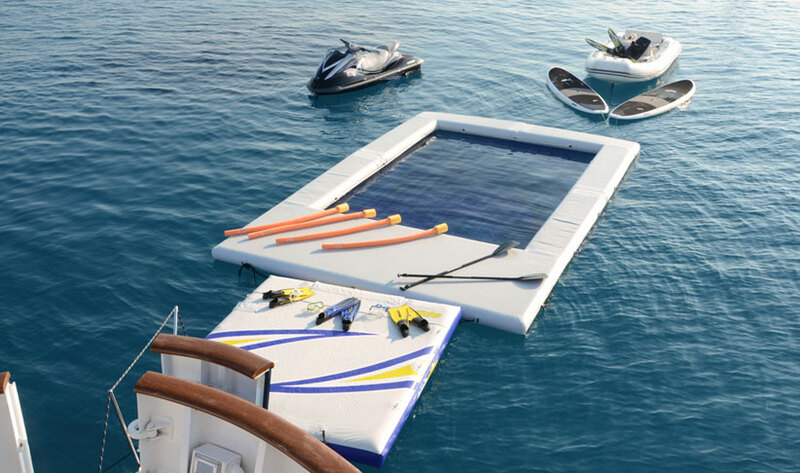 NOTE: Rates are per day when available including crew, excluding mooring and fuel. 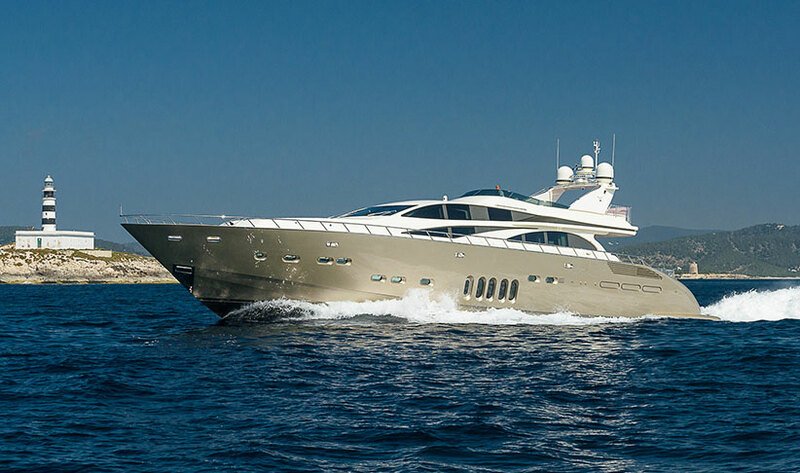 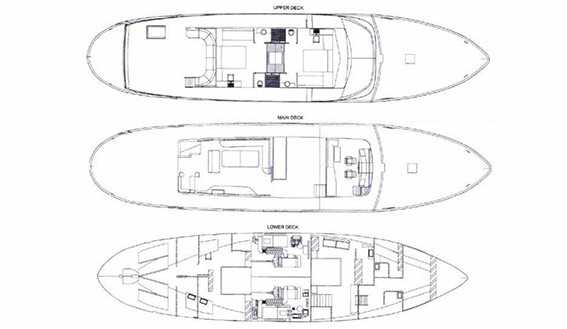 NOTE: Rates are per week including crew, excluding mooring and fuel.